Ashar Ali: Do you think you were taking a big risk to produce a movie with all the newcomers? Gheorghe Seran: For us, everything was new but it was a calculated risk. We wanted to prove that if we could do it then anyone could do it. Ashar: What were the most fascinating and challenging experiences while shooting the movie in the three countries (Pakistan, India and UAE)? Manav Bhalla: The biggest challenge was that we had never done this before and this was our first time. 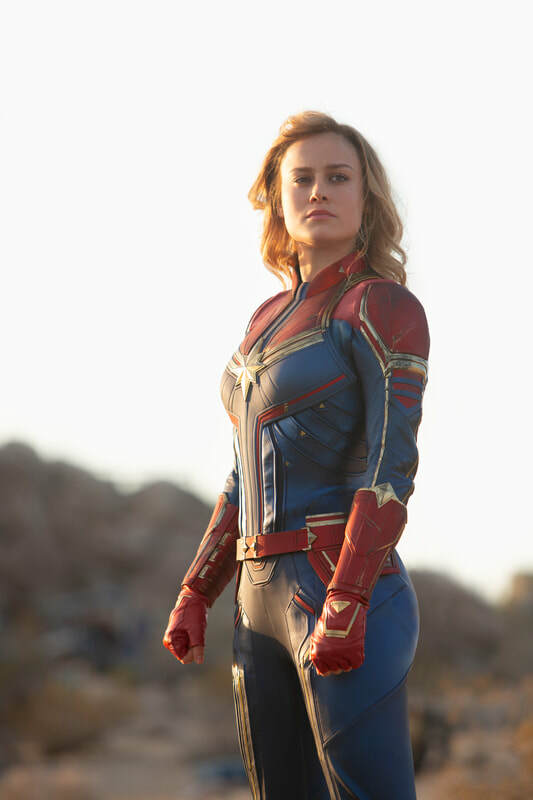 I think everyone involved in the film was so connected that the journey became easier. That doesn’t mean the road on which we were walking was easy. I wanna take this opportunity at the friendship day to talk about that, if it weren’t for these friends of mine and hundred others who are in India today - probably watching and reading this - the film wouldn’t be complete. It was a very cohesive and collaborative effort by everyone. Filmmaking is all about teamwork! I was telling Seran, I was working in a corporate life for about 20 years now and there is not a single experience I have had which has been more teamwork oriented than film-making. There are so many small gears that need to work together for us to be successful. Ashar: Where did you learn the art of film-making? Manav: From Lashtam Pashtam! I haven’t been to a (formal) film-school and I haven’t assisted anyone (in film-making). It was us who made it possible. It was like an onion, we kept on peeling it and we kept crying. Ashar: How would you like to differentiate yourself from the mainstream Bollywood directors? Manav: I don’t think it is my time and place to differentiate myself. I think what I want to do is complement them. I don’t want to be outside the pack but I don’t want to be a part of the herd as well. What I want to do is complement what every Bollywood director is doing, they are telling stories in a way that is also entertaining. What I have done here is to tell a story that has a message in an entertaining sort of way. We are not preaching something to people. We know people are smart to make their own decision but we want to give them a perspective that allows them to make that decision for themselves. 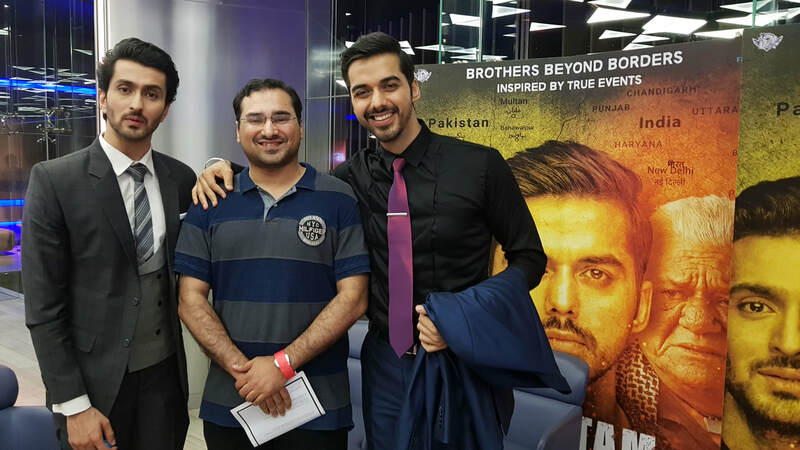 Ashar: How did you prepare for the role of a Pakistani character? Vibhav Roy: Well a lot of preparation went into the role. Manav Sir gave me a perfect infrastructure. He got me a language tutor - a dialect coach - to get the language, pronunciation and enunciation right. On top of that we trained for tennis as well. Having said that it is not a sports film. It is just an underlying thread which brings two characters together. So as long as I get the mannerisms and the language right and I can fake the sport well. That’s all he was asking for. I gave my level best. Ashar: On a lighter note, who plays better tennis, Vibhav or Samar? Vibhav: We were a doubles team so we complemented each other. We never competed. That’s what the film is all about. India and Pakistan are not competing with each other (rather,) they are complementing each other. Samar Virmani: No one small. No one is big. We all are same. We all are equal in brotherhood and friendship. What would you do to reconcile with your BFF (Best Friends Forever) who lives behind enemy lines? Well… Sid Oberoi (Samar Virmani) is not only willing to cross that line but he also willing to be labelled as a wanted terrorist/spy who would risk everything to meet his childhood friend Fahd Khan (Vibhav Roy). 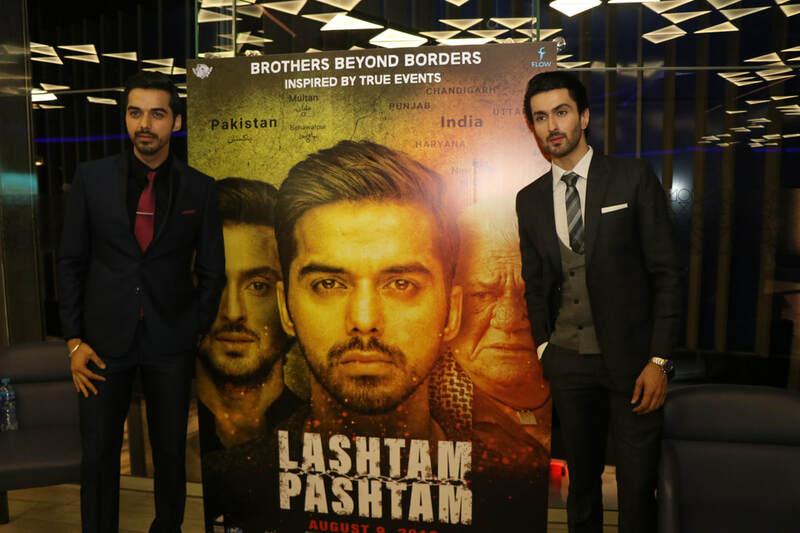 Released on the International Friendship Day ahead of Pakistani and Indian Independence day, Lashtam Pashtam is is a film that celebrates universal brotherhood. For the International audience who may not be aware of the 71 year old history, should know that ever since the partition and independence from the British, India and Pakistan have fought four wars and have had several cross-border skirmishes. There have been several instances of terrorism on both the sides followed by finger pointing which has resulted in ill will toward each other. This is visible even in competitive sports like cricket and field hockey tournaments. Lashtam Pashtam also revolves around a sport but this time instead of competing with each other, the foes are united as doubles partners in Tennis. The story shuttles between the present day (shot in Pakistan and India) and the past (shot in Dubai, UAE) and showcases some of the scenic-aerial views of Lahore and Dubai. After the flight prematurely terminates in Lahore instead of Islamabad, due to terrorist attacks on the capital, Sid is forced to illegally exit the airport and hire a taxi to meet his friend in Islamabad. The lone Indian tells his story and background to the Pakistani taxi driver Saleem (the late Om Puri) who is also eager to learn the motives behind his visit. Although the storyline seems very simple, but there is a twist in the story when a wall of hatred parts the two brothers. Considering the fact that this is the first movie by Manav Bhalla and the lead actors, they have done a good job in communicating the message of universal brotherhood. The title song “Lashtam Pashtam” has a catchy tune and some of the songs have heartwarming lyrics. The flashback story failed to create a rapport between the young boys because of which the present-day bond between the two friends wasn’t very convincing. Even though, the sets representing the streets of Lahore and Islamabad seemed quite authentic, there were a few continuity errors especially in the chase scenes. In short, the movie is a must watch before and after a high-octane cricket or a hockey match between Pakistan and India and shows the emotional fans that there are other sports in the world we can focus on. Synopsis: Johnny Depp returns to the big screen as the iconic, swashbuckling anti-hero Jack Sparrow in the all-new “Pirates of the Caribbean: Salazar's Revenge.” The rip-roaring adventure finds down-on-his-luck Captain Jack feeling the winds of ill-fortune blowing strongly his way when deadly ghost sailors, led by the terrifying Captain Salazar (Javier Bardem), escape from the Devil's Triangle bent on killing every pirate at sea—notably Jack. 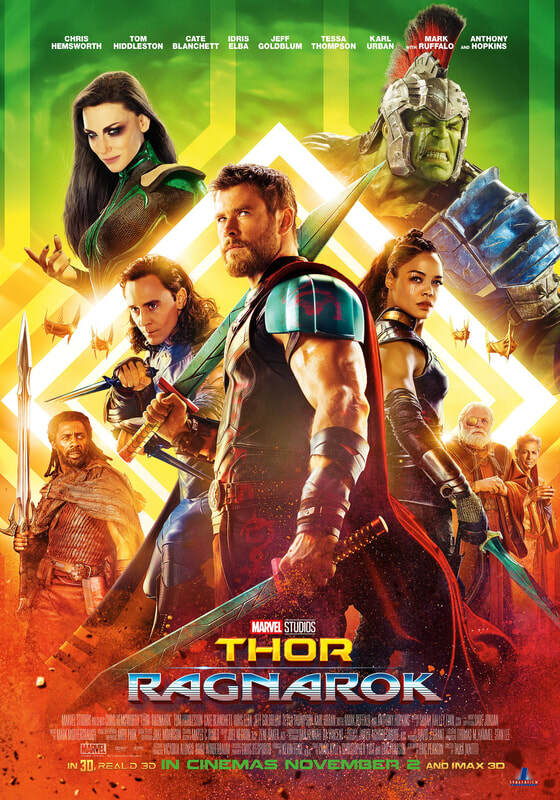 Jack's only hope of survival lies in the legendary Trident of Poseidon, but to find it he must forge an uneasy alliance with Carina Smyth (Kaya Scodelario), a brilliant and beautiful astronomer, and Henry (Brenton Thwaites), a headstrong young sailor in the Royal Navy. At the helm of the Dying Gull, his pitifully small and shabby ship, Captain Jack seeks not only to reverse his recent spate of ill fortune, but to save his very life from the most formidable and malicious foe he has ever faced. 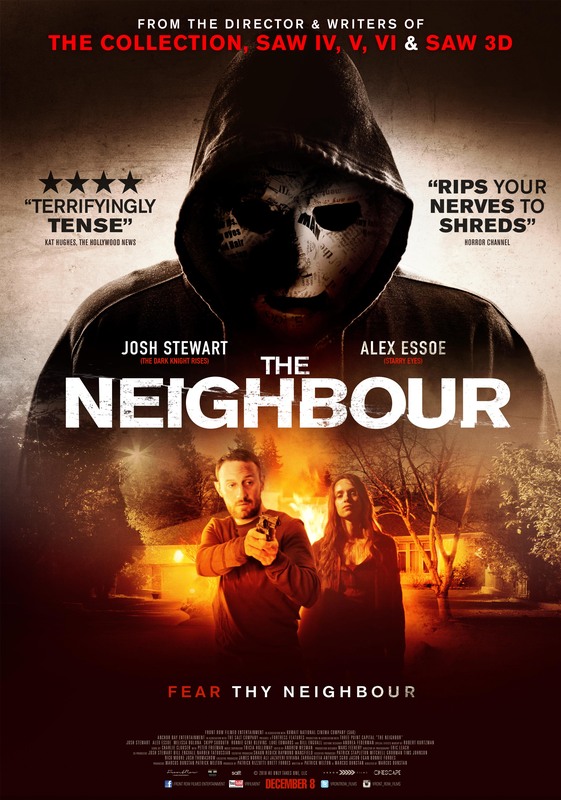 Synopsis: Set in Cutter Mississippi, the film follows a man who discovers the dark truth about his neighbor and the secrets he may be keeping in the cellar. It has been a while since I have put up a review. But yesterday's Novo 7 star experience at the Festival Center Mall, while watching the movie The Edge of Seventeen has compelled me to write a few words. For those of you who don't like reading lengthy reviews and just want get the summary of it all, then I will tell you this. It was ABSOLUTELY AWESOME. And for those of you would like to know why, then allow me to explain. 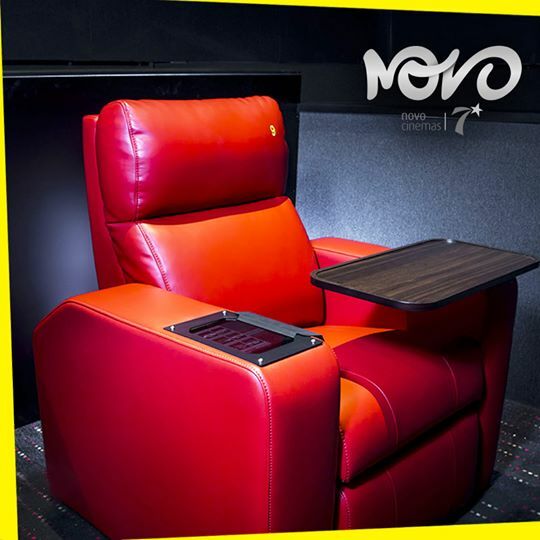 The new Novo 7 star cinema at the Festival Center Mall, from the get go gave me a VIP experience. It had a special entrance where the Novo cinema staff greeted me. Since I was early, I was asked to wait in the lounge area where they have installed comfortable and visually appealing seats. They informed me that with the Novo 7 star experience, I can order gourmet meals which will be prepared and delivered while I was watching the movie. After looking at the menu, I was spoiled with choice. Each item in the menu was appetizing and delicious but I chose to get a classic club sandwich & raspberry cheesecake for desert. They provided the sandwich before the movie started and the desert sometime in the middle as I requested. The seats at the Novo 7 stars are by far the best I have ever sat in. It is electrically reclining and felt as if I was travelling in business class. It also has a button which can be pressed to summon one of the Novo 7 star staff, if you like to order anything else from the menu. They also gave a blanket & a pillow which was packed in a airtight bag. 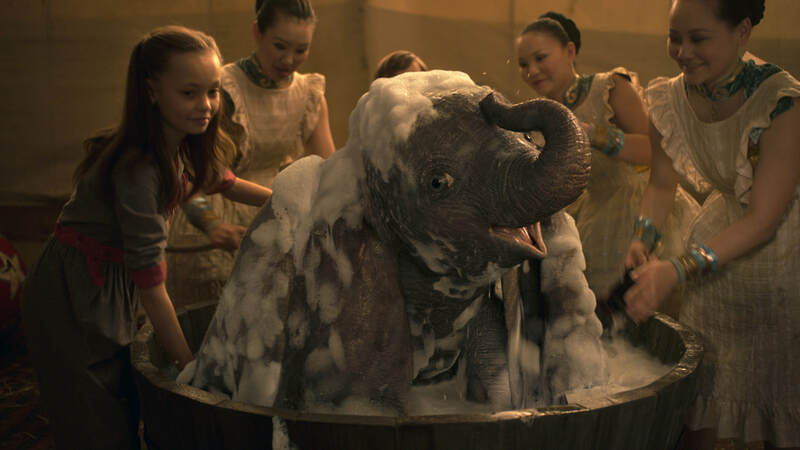 In short, it is an experience worth having, specially for those who cannot sit in the normal cinema seats for more than one and a half hours. The cost of each ticket is AED150 while the gourmet meals will cost about AED30 to 50 per person depending on what you order. Reasonably priced I would say, since normal food (non-fast-food which is the healthy option) at the food court costs about the same. The option of having your lunch/dinner while watching a movie saves time, for a busy person like me, is a good thing. 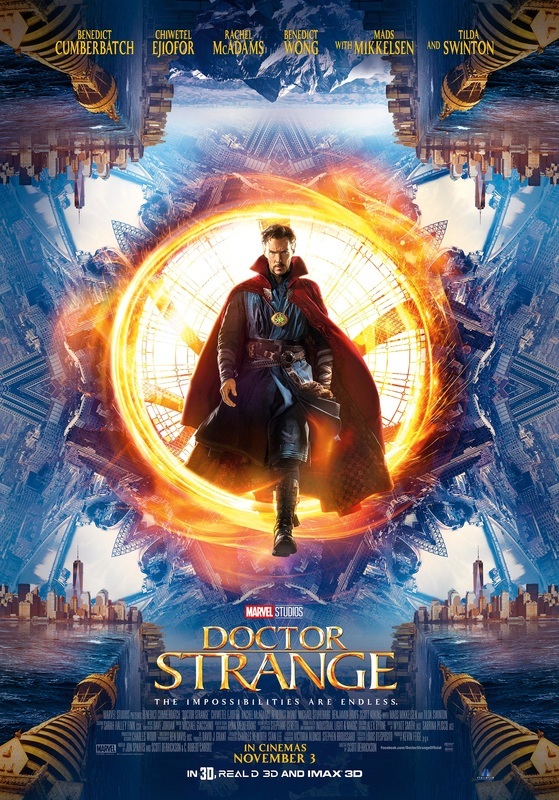 I definitely had "A Great Time Out"
Synopsis: After top neurosurgeon Stephen Strange is injured in a car accident that ruins his career, he sets out on a journey of healing, where he encounters the Ancient One, who becomes Strange's mentor in the mystic arts.